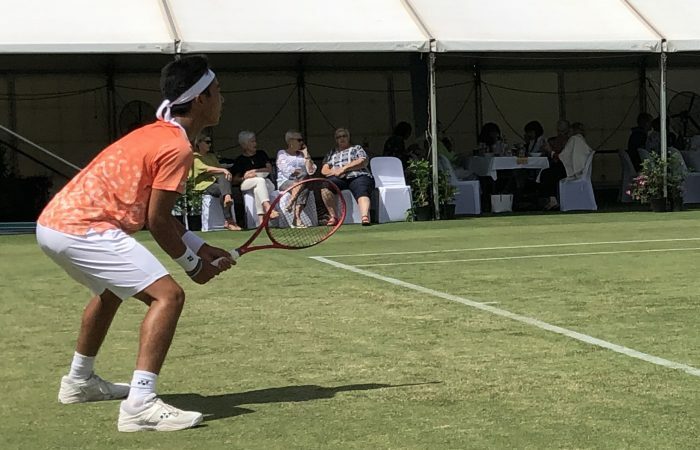 New South Wales wildcard Rinky Hijikata opens his campaign with a win on the grass at the Mildura Grand Tennis International. 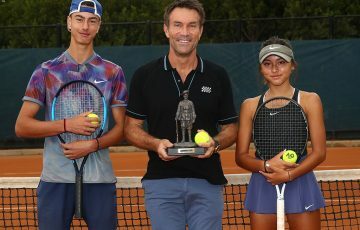 Rising Sydney teenager Rinky Hijikata enjoyed a first-round win at the Mildura Grand Tennis International on Wednesday, defeating Kiwi Ajeet Raj in straight sets, 7-6(1) 6-3. 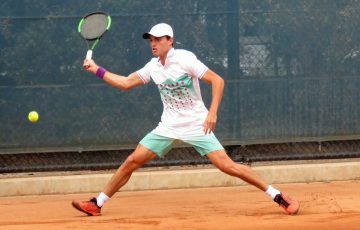 The 18-year-old wildcard looked at home in his centre court debut, and said it felt good to be out there. 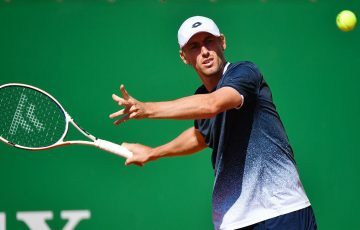 “I’ve spent a bit of time on the grass now so I feel like I’m playing better, adapting a little bit more than I have been in the last few weeks,” he said. 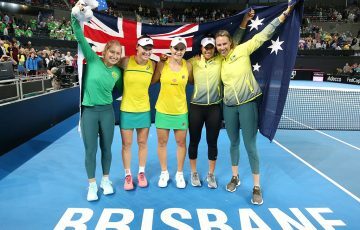 “At this level, there’s never an easy match, you’re going to have work for everything you get, so it’s good to get through today. 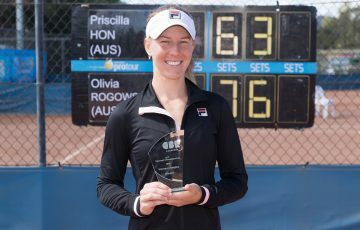 The reigning 18/u Australian champion enjoyed a big summer, competing in the Australian Open qualifying and junior events. 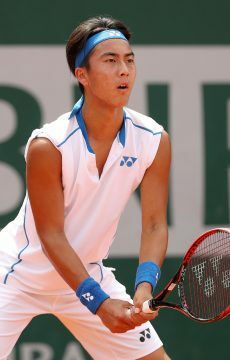 Hijikata said the highs of Melbourne Park left him a little mentally drained and he was pleased to get back on the winner’s list. “I’ve copped a few losses in a row now, so today was really important. It’s just about gaining a bit more confidence and getting a couple of wins on the board,” he said. 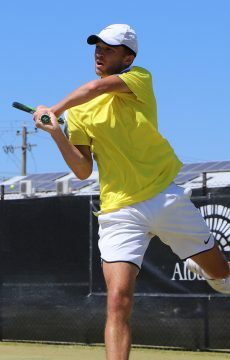 Having now equalled his best effort at an ITF $25,000 event – he reached the second round in Mornington in 2018 – Hijikata now faces top seed and 2016-17 men’s champion Dayne Kelly, who was clinical in his victory over French journeyman Vincent Stouff. While the match offers a clash of contrasting styles, Hijikata knows he will have his work cut out. “It’s going to be tough, Dayne’s a quality player. I’ve trained with him a bit and he’s going to be tricky on grass. He’s a lefty and he’s really crafty. 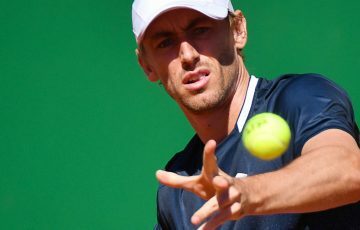 Hopefully it will be a good match and I’ll put in a good showing,” he said. 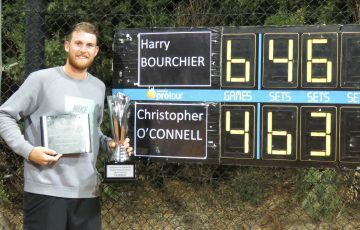 Elsewhere, in-form Tasmanian Harry Bourchier displayed his grass-court ability in dismantling Connor Johnson from NSW. His big service game and all-court movement holds him in good stead this week. 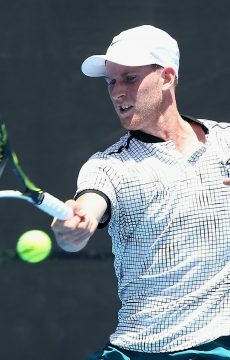 Chris O’Connell, who was forced to retire in his semifinal last week in Albury, returned to overcome his Swiss opponent, Luca Castelnuovo, 7-6(2) 6-2, while Victorian teenager Matthew Romios fell to second seed Brydan Klein in a repeat of the Albury final.